Dentist Oakland Oakland CA | Comfortable dental care for the entire family! We know how precious your time is with both family and work obligations, so we strive to make your appointments as convenient as possible. Our services and programs focus on personalized attention that will save time and effort but still deliver the best care with your comfort in mind. At our office, there are several ways that we make it both affordable and easy for your family to receive quality dental care. If you need more work done in one visit, we offer sedation dentistry that can make treatment easy. 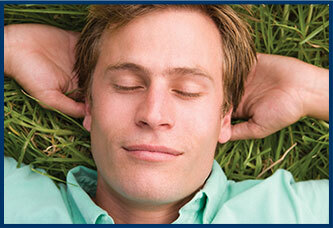 If you have dental anxieties, you can relax and be comfortable during treatment with our sedation options. Children love us because we are a cheerful place to visit! Bring the whole family, as we provide the unique care each family member requires, regardless of their age. When you are faced with a dental emergency, it is important to know that our team is here to ease your discomfort the same day. We are conveniently located just off of Interstate 580 and a short drive from the 13 Freeway. To help the time pass, we offer Wi-Fi internet during your appointment. Simply click on the new patient forms button to complete the forms online. This lets you do so in the comfort of your own home, at your own pace. You save time and make sure there is no forgotten information. There are several ways to pay for your treatments. 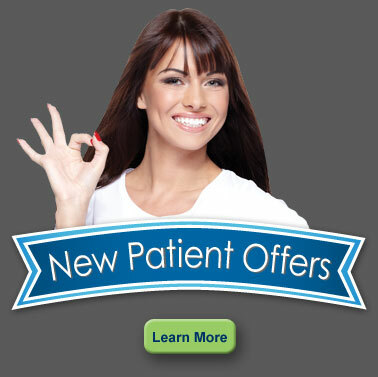 With dental insurance, we’ll file for you to get maximum benefits. For your payments, we accept major credit cards or cash, and we offer an interest-deferred monthly payment plan. We work to give you efficient, convenient dental visits. Don’t hesitate to call us today at (510) 530-7000 to see what we mean. Eric M. Yabu, DDS, Inc.